You can’t just rock up and walk around the track at the Nürburgring Nordschleife nor Spa-Francorchamps. 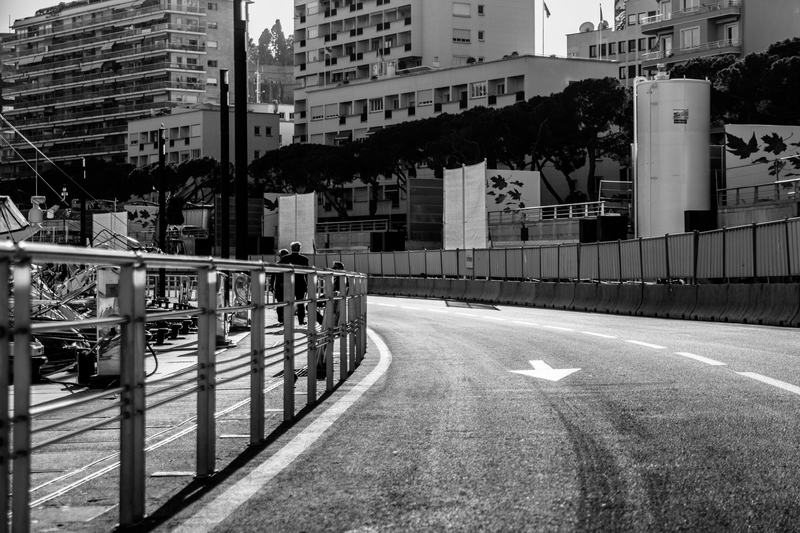 Hopping the barriers at these iconic circuits would, no doubt, land you in some rather hot water with the local police. 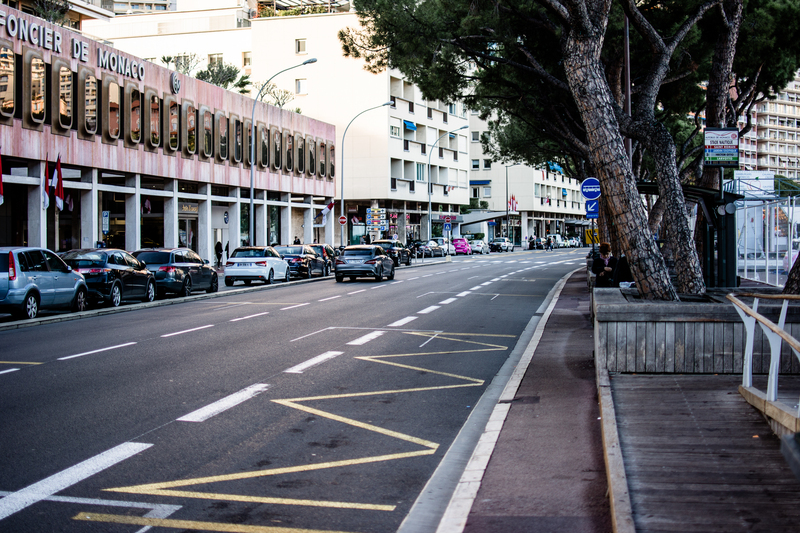 However, head to the Côte d’Azur and you can stroll around what is perhaps the most famous track in the world at your leisure: the Circuit de Monaco. 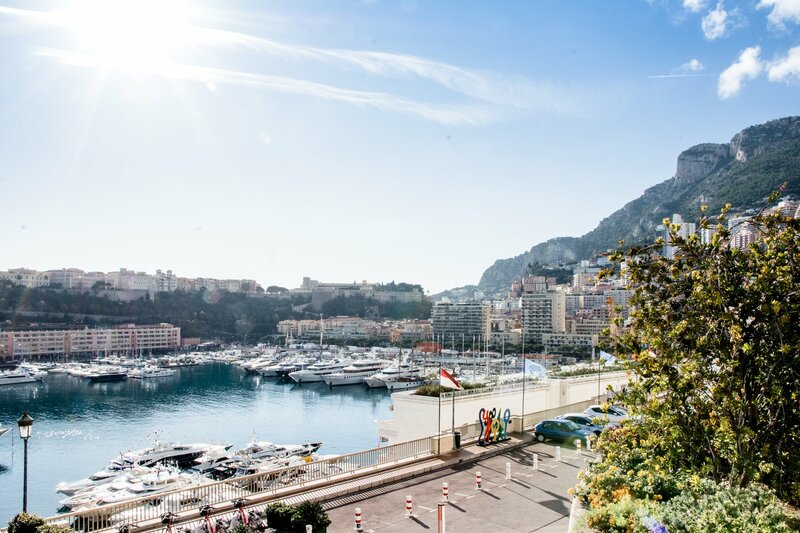 Held on the usually bustling streets of the Mediterranean principality, the Monaco Grand Prix is the race that every F1 driver wants to win and a stroll around the 2.074-mile track quickly highlights why. 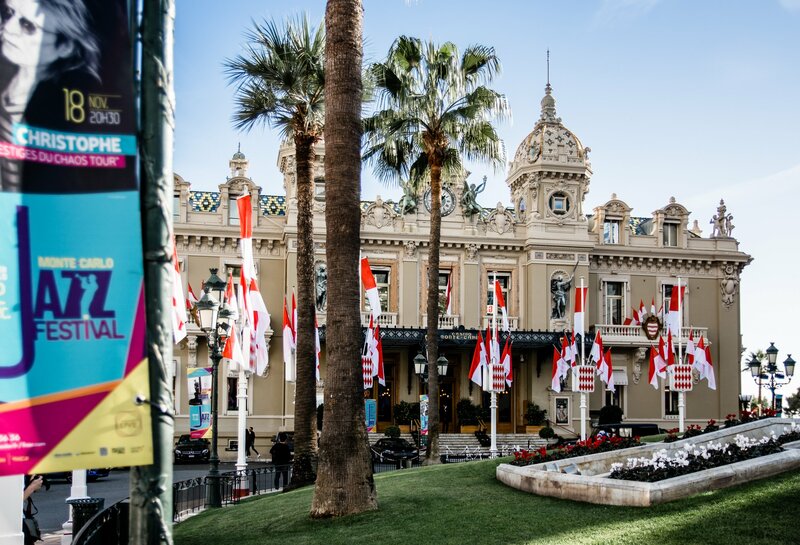 It’s not just the glitz and glamour synonymous with Monte-Carlo. 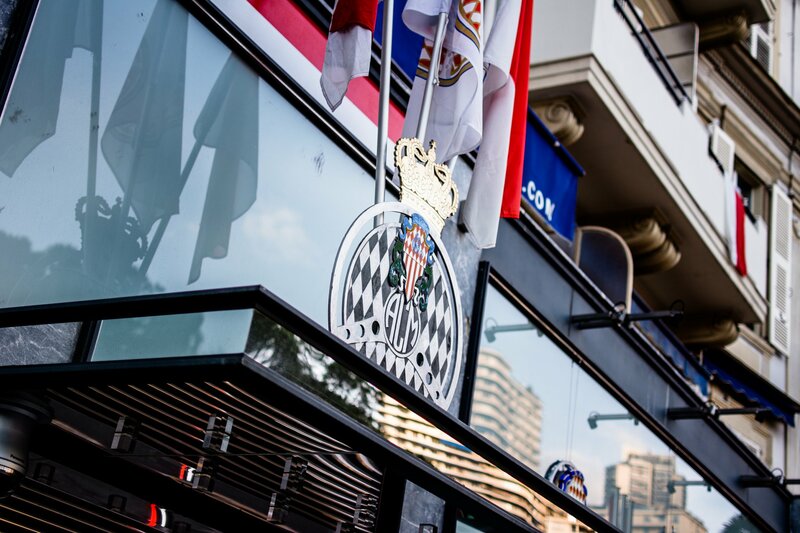 The circuit itself is unlike any other on the Formula One calendar; with the weekday traffic filing passed, the thought of threading a modern F1 car through these streets is almost impossible to conjure up. 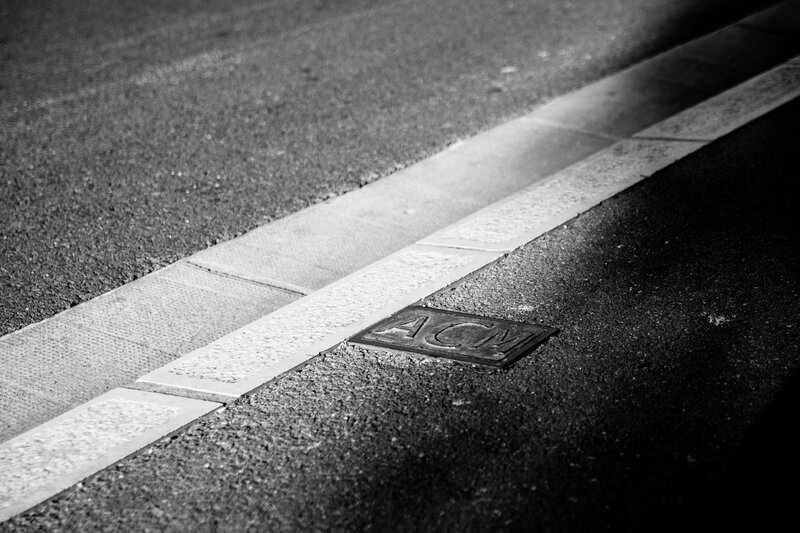 Beginning on the Boulevard Albert 1er, the pit ‘straight’ (it’s anything but linear) is eerily free from the tyre marks we were expecting, although the grid markers and chequered flag denoting the finish line are still evident some six months after this year’s Grand Prix. 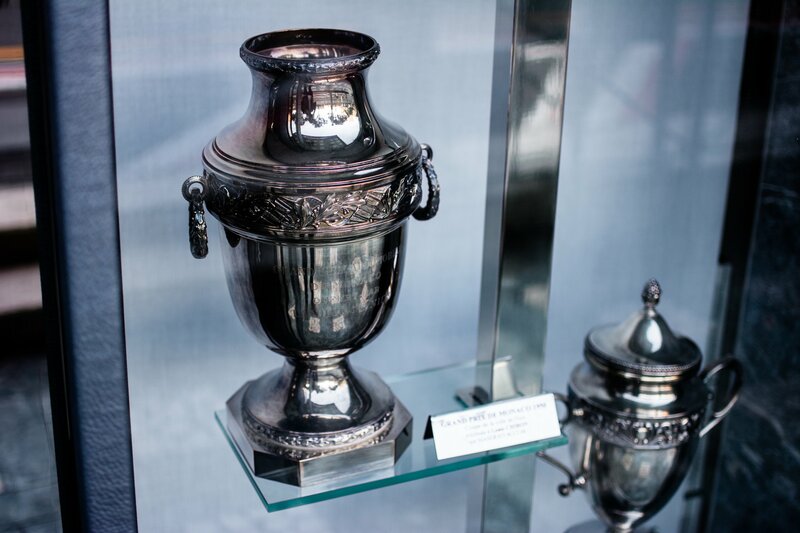 On the left, the Automobile Club de Monaco’s headquarters sits resplendent, the window proudly displaying a collection of classic trophies and racing memorabilia. Only members are allowed inside so we keep on towards St Dévote, the near-90-degree first corner. 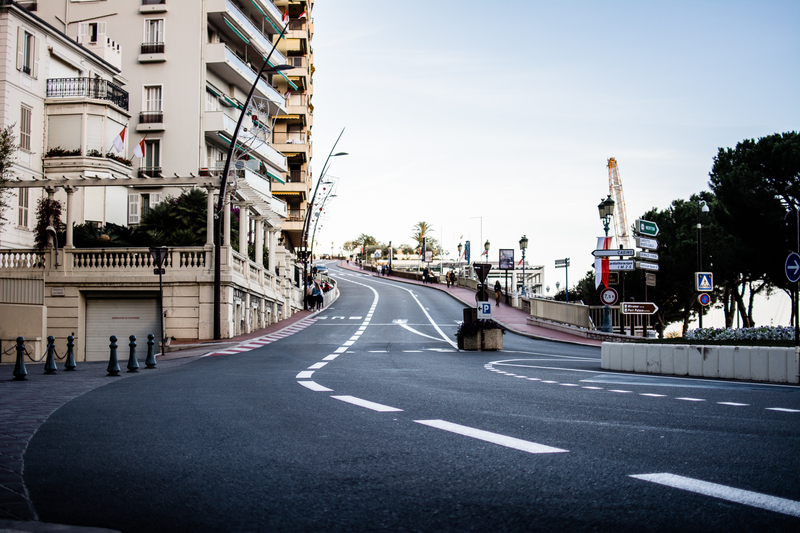 Away from the shadow of the city, the turn onto the Avenue d’Ostende is bathed in sunlight and the apex is marked with a statue of William Grover-Williams, winner of the inaugural Monaco Grand Prix in 1929. 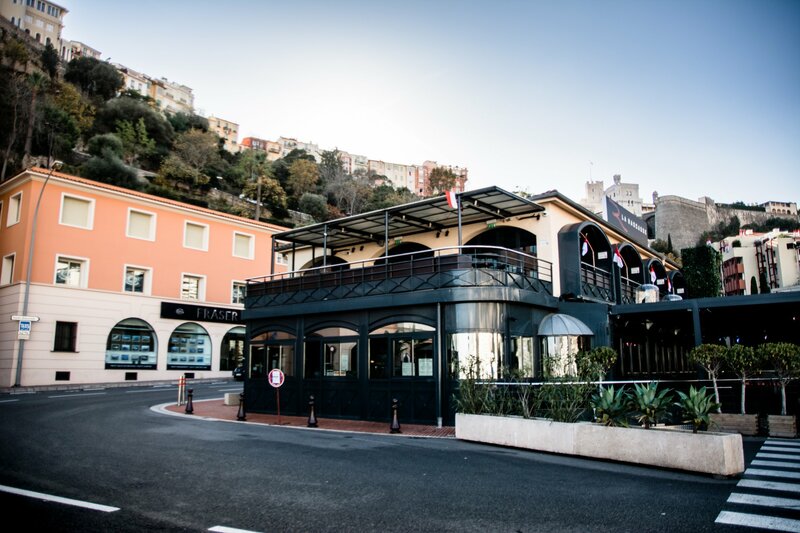 Away from the history, the thing that really hits you though is the gradient of the ascent up through Beau Rivage towards the iconic Casino Square. 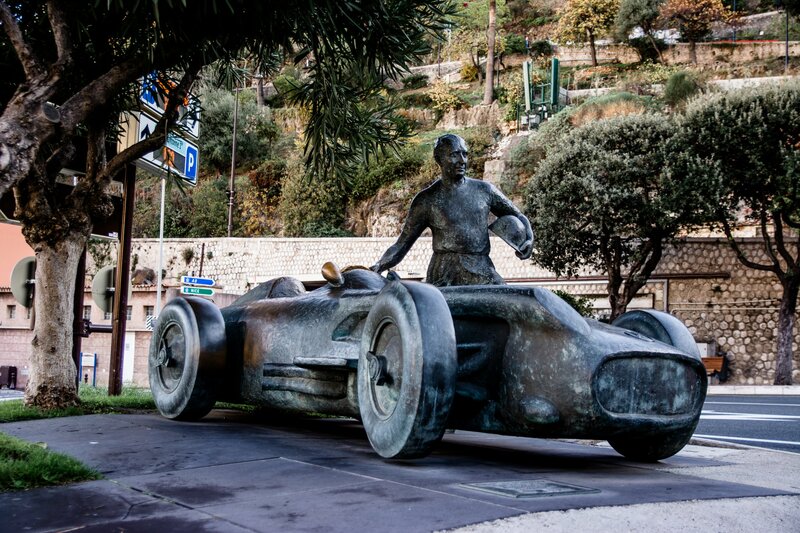 The climb hits 12 per cent in places and is a very visual reminder of Monaco’s rollercoaster topography. 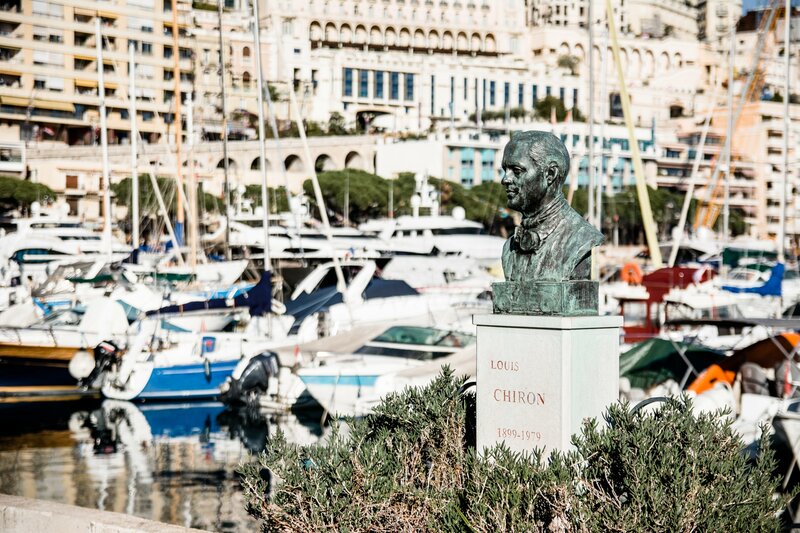 It also affords a spectacular view of the Port Hercule harbour, perhaps the defining feature of the circuit. 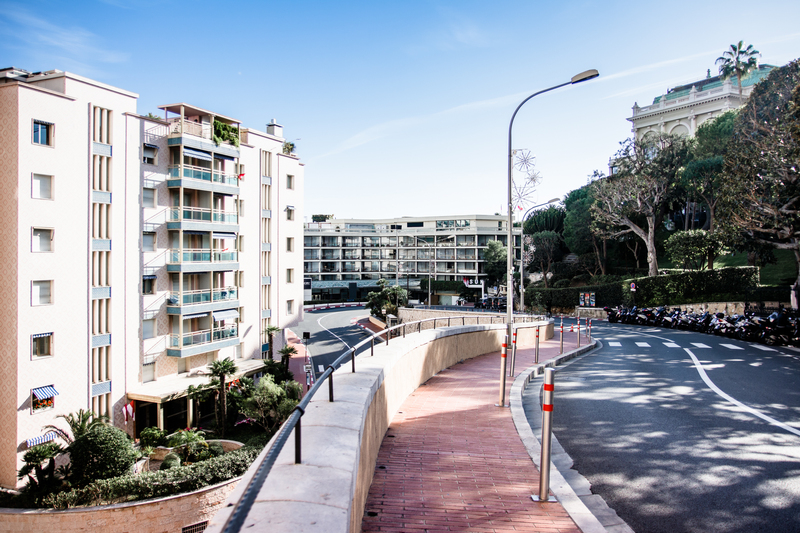 At the top of the hill, the circuit switches onto the Avenue de Monte-Carlo for the surprisingly narrow Massanet sweep, the opulent Gucci and Hermes boutiques juxtaposed by the red-and-white striped racing kerb. This is very much a city with two hearts. Massanet gives way to the famous Casino Square, currently bustling with locals, holidaymakers and the odd supercar. 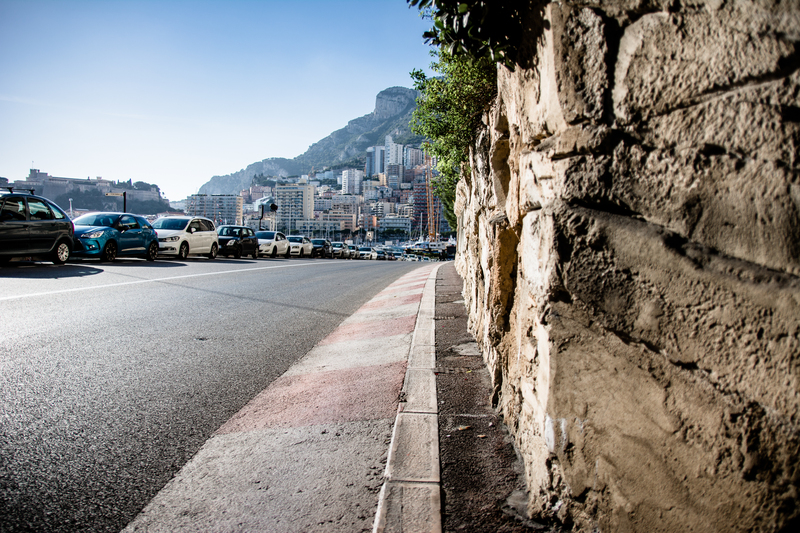 A short stroll takes us down to the first of two hairpins – Mirabeau – where the apex kerb runs right up against a wall; a lap of Monaco has no margin for error. 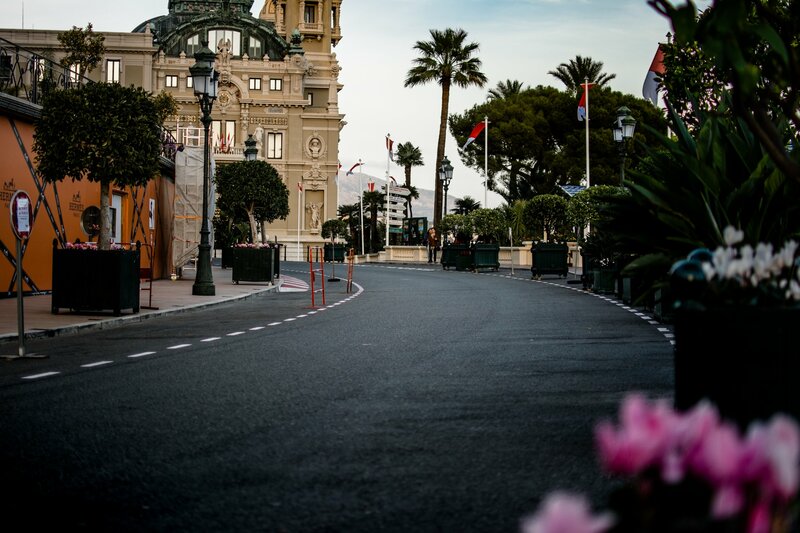 As the road drops away, beginning the descent back to the water’s edge, the track heads into the slowest corner on the F1 calendar: the Fairmont Hairpin (formerly known as the Lowes before the hotel rebranded in the early 2000s). 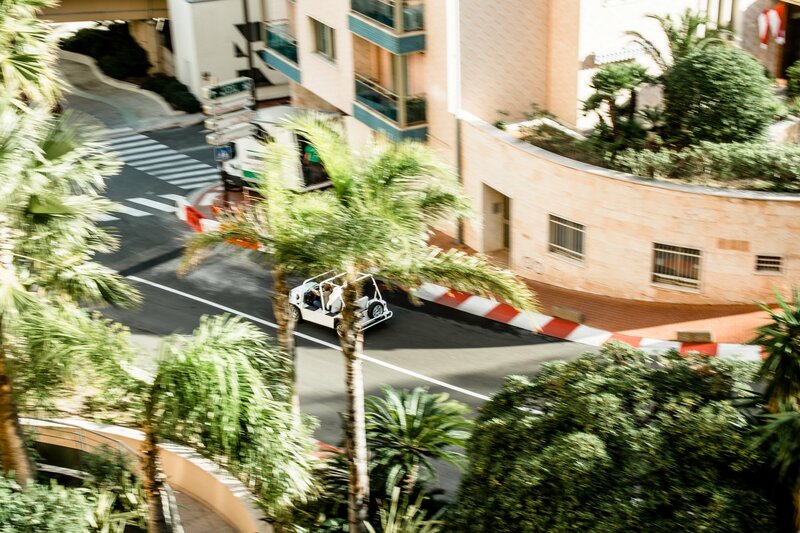 The constant stream of traffic – including a couple of girls in an electric Mini Moke – passes through this tortuously twisty sector barely any slower than a modern F1 car would manage before the double right at Portier opens out onto the seafront. 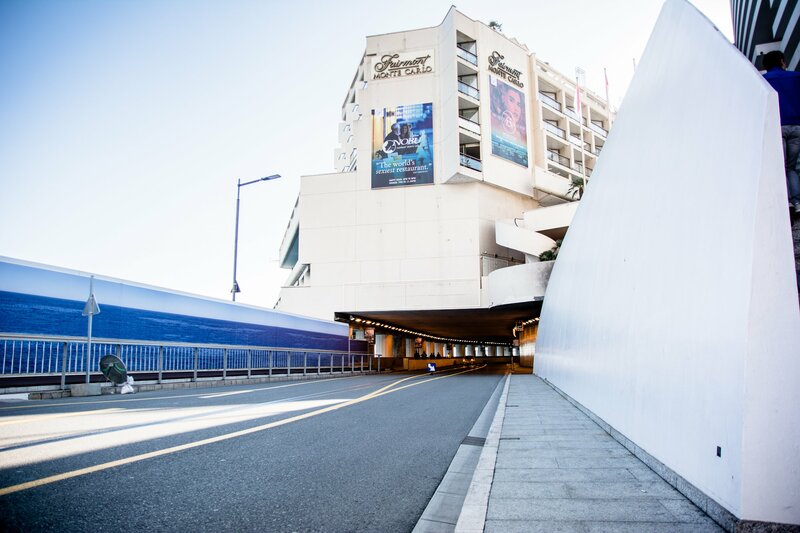 Suddenly the Mediterranean sunshine is extinguished as we enter the famous tunnel underneath the aforementioned Fairmont. 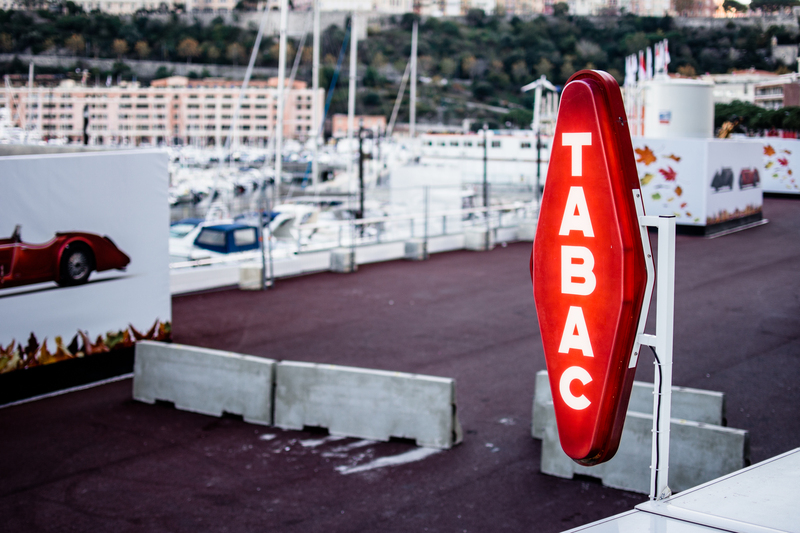 The darkness isn’t the most surprising element to this Monaco landmark though. Instead it’s the aggressiveness of the curve that the trackside cameras fail to convey. 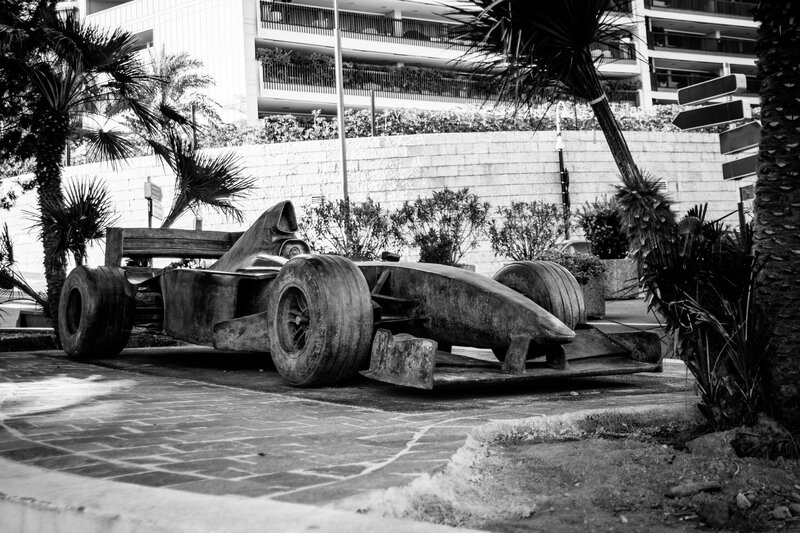 In the early days of Grand Prix racing – before the super high downforce cars we see today – the tunnel sweep must have required balls of steel. 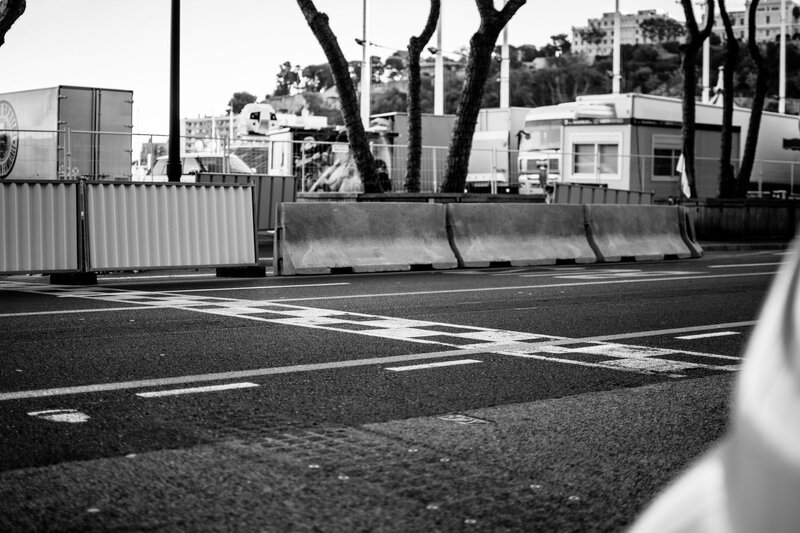 Approaching the Nouvelle Chicane (or at least the small patch of land where it sits every May) it’s not hard to see how Alberto Ascari ended up taking a dip in the harbour during the 1955 Monaco Grand Prix. 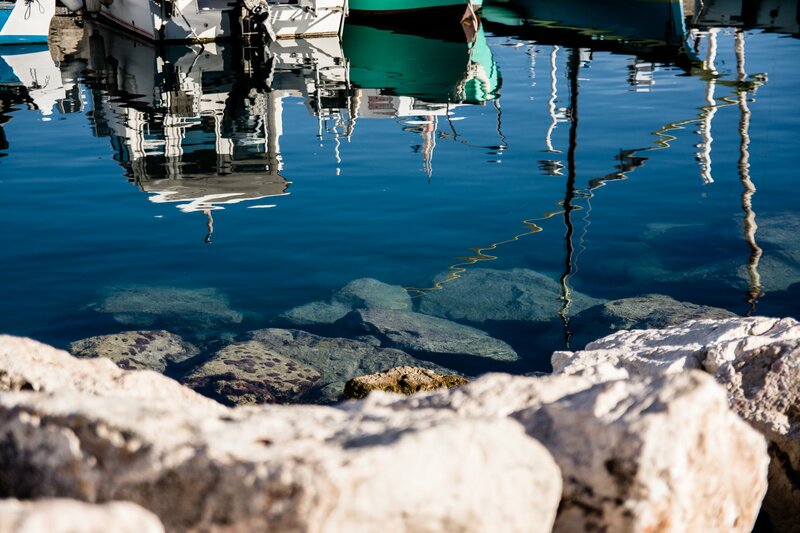 The water is perilously close from the moment you pass the new Monaco Yacht Club building all the way through the Swimming Pool section to the excruciatingly narrow hairpin around the La Rascasse bar. If you were to suggest a similar track to F1’s head honchos today, you would probably be laughed at all the way back to the French border. 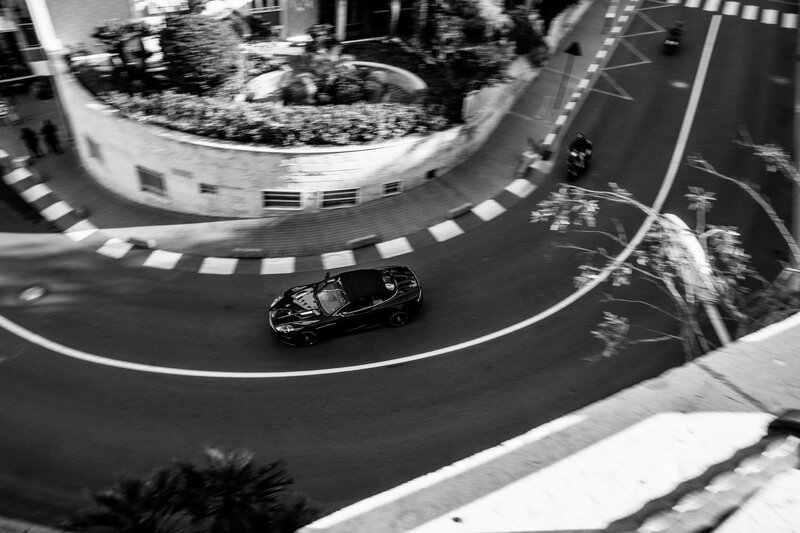 Thankfully though, in a sport obsessed with technological revolution, it still holds onto certain traditions, the utterly ludicrous Circuit de Monaco being probably the best. 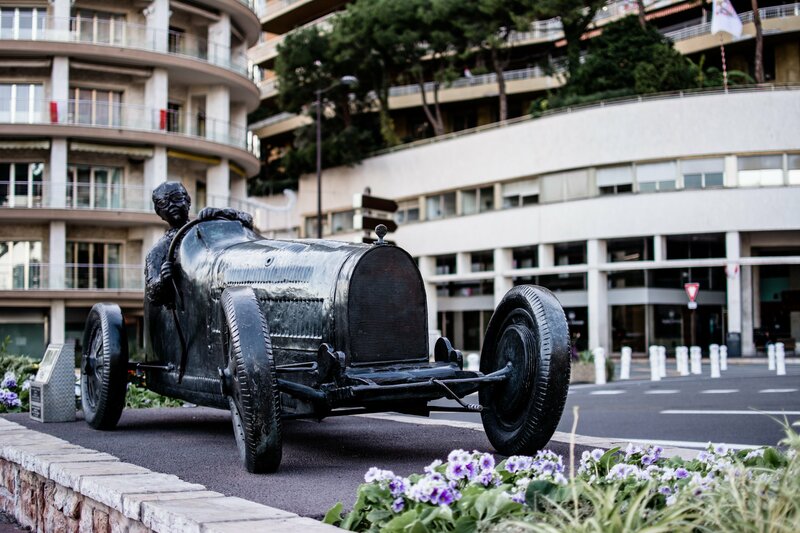 Need conclusive proof of the principality’s automotive obsession? This is it.